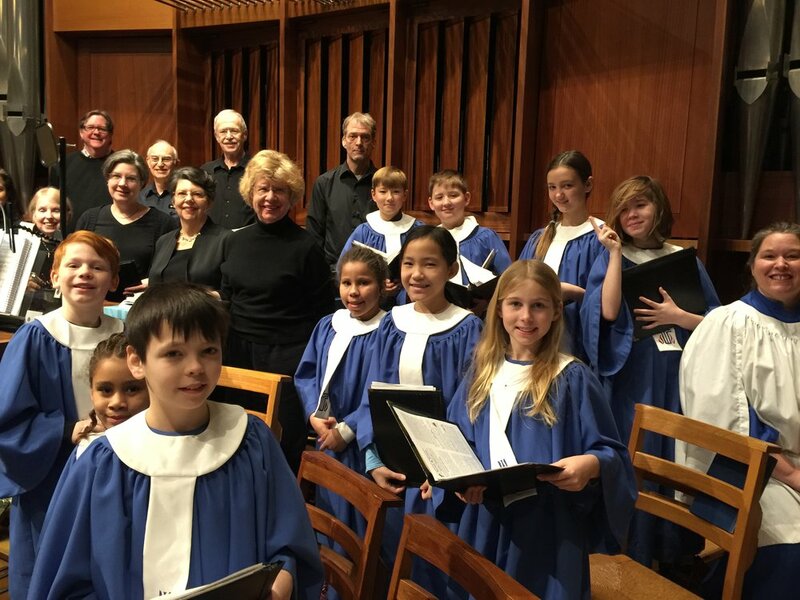 Children’s choirs and Sunday School music are an important aspect of our community here at CCPC. We are excited about the children's programs which include musicals, education in choral singing and engagement in worship and the community. Our Children's Music program is a great way for our little ones to share their talents and serve the Lord. Kids can participate weekly with the Carol and Junior Choirs or use their acting skills in the Christmas Pageant or Children's Musical. If you want your child to get involved contact Assistant Director of Music, Dr. Bobb Robinson for more information.